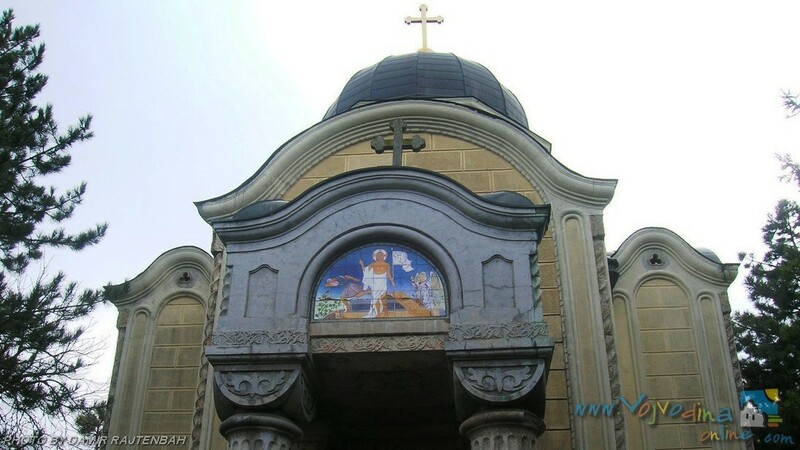 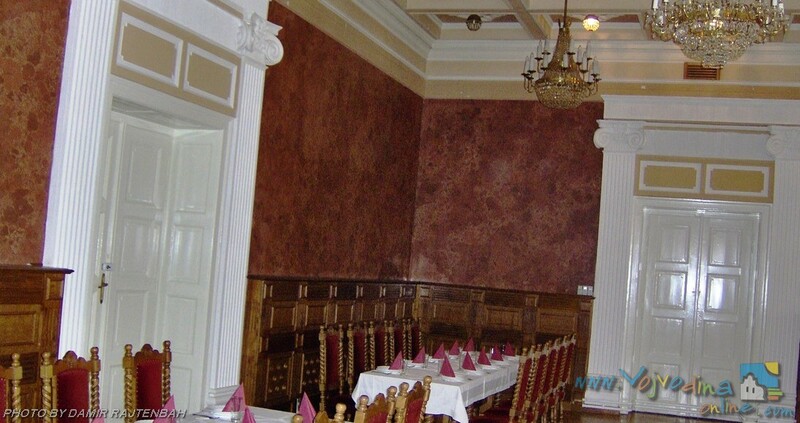 “Fantast” Hotel is situated 15 kilometers from Becej en route to Backa Topola. 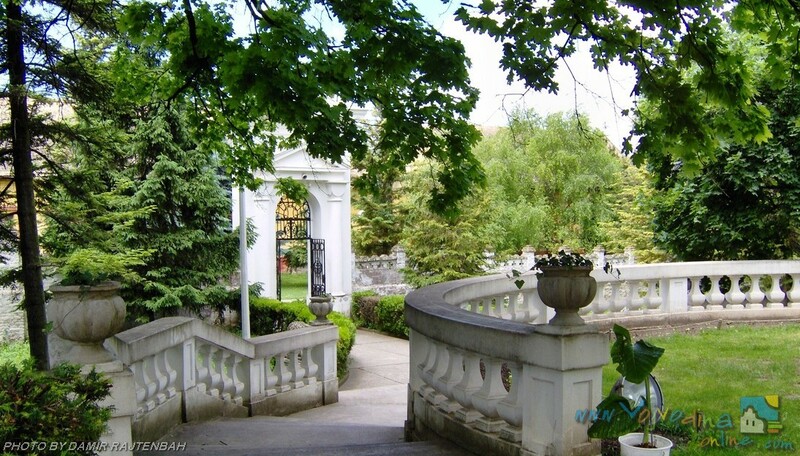 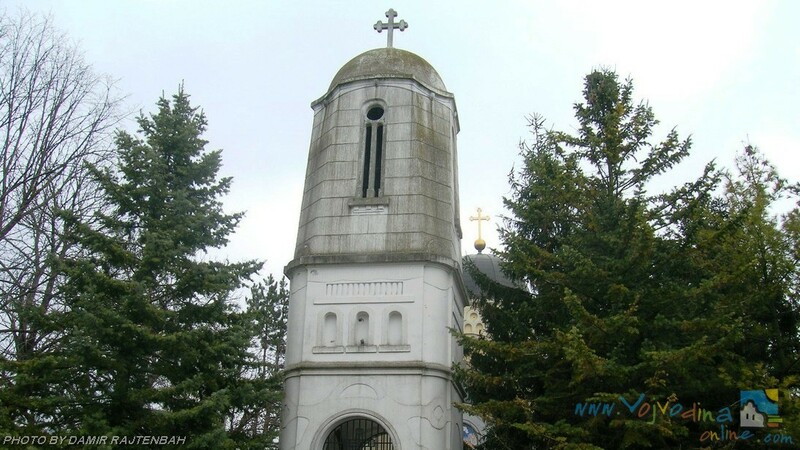 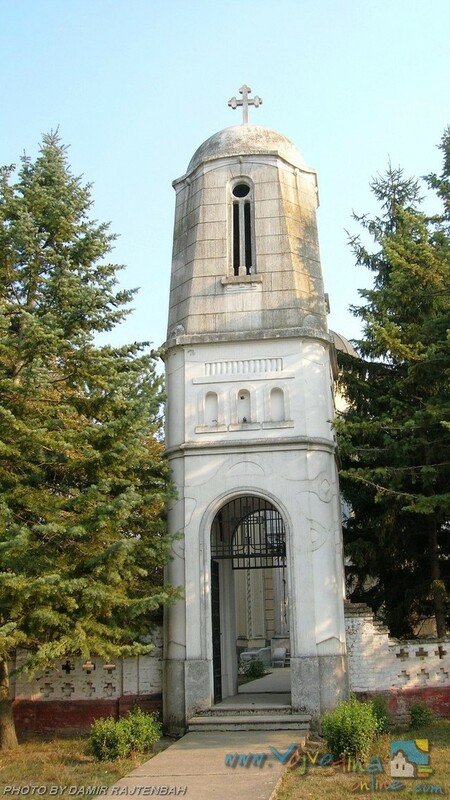 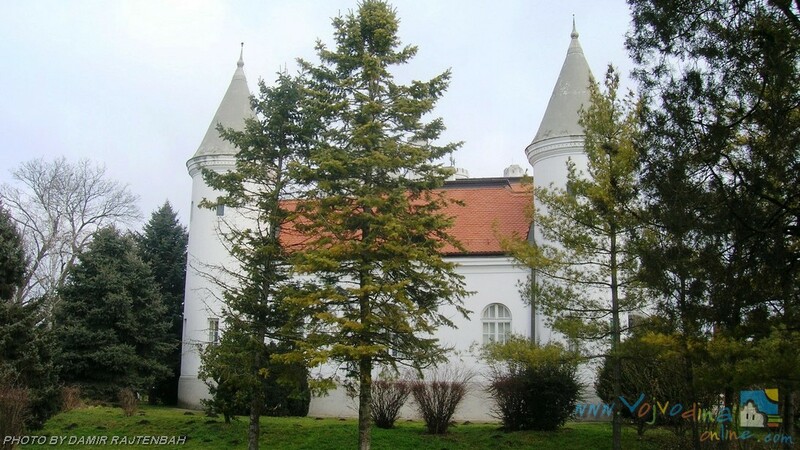 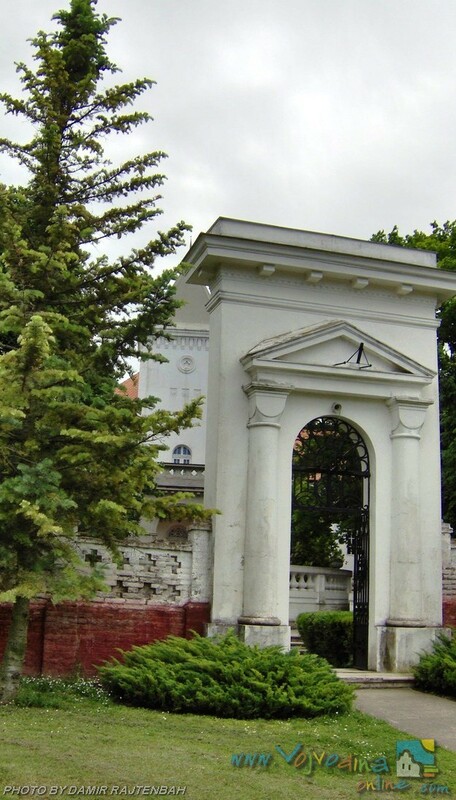 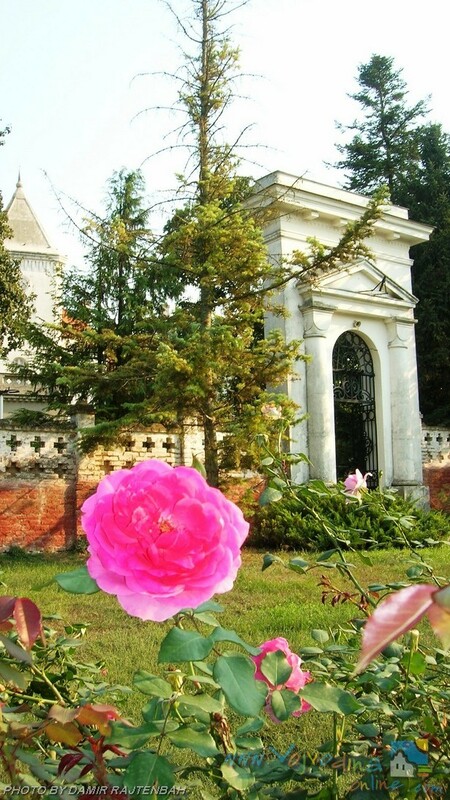 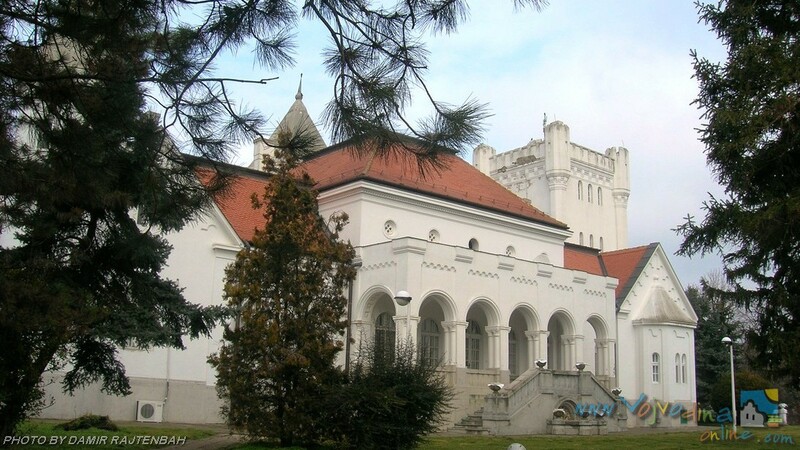 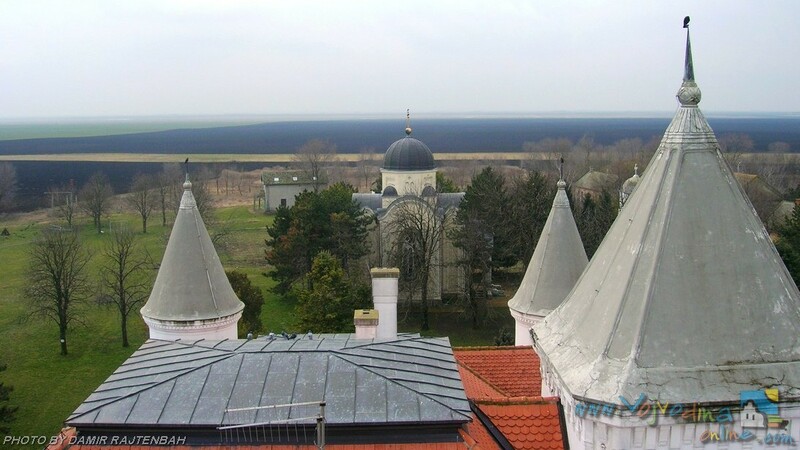 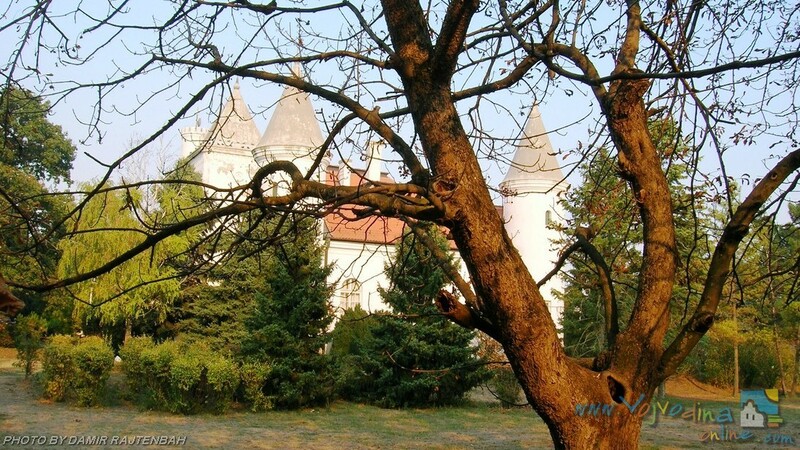 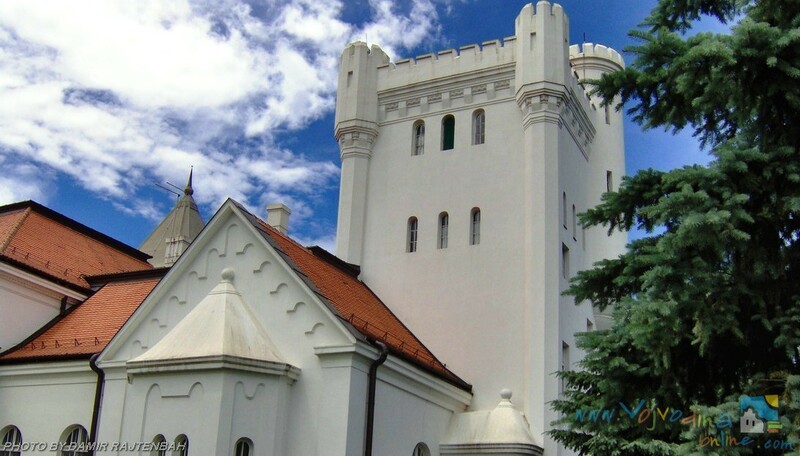 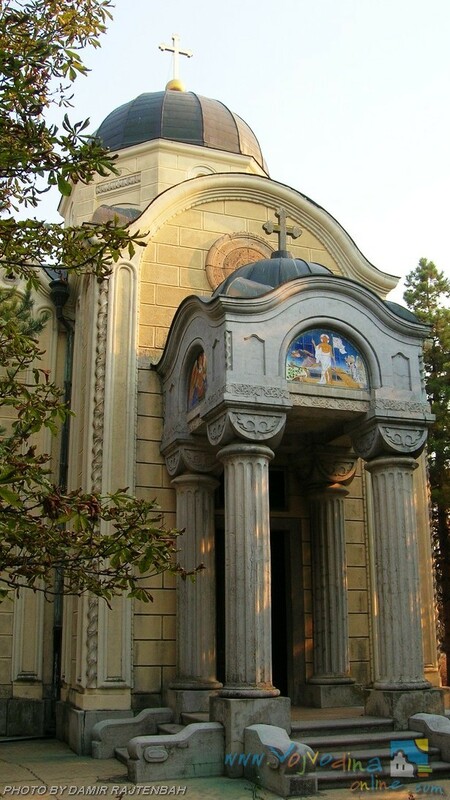 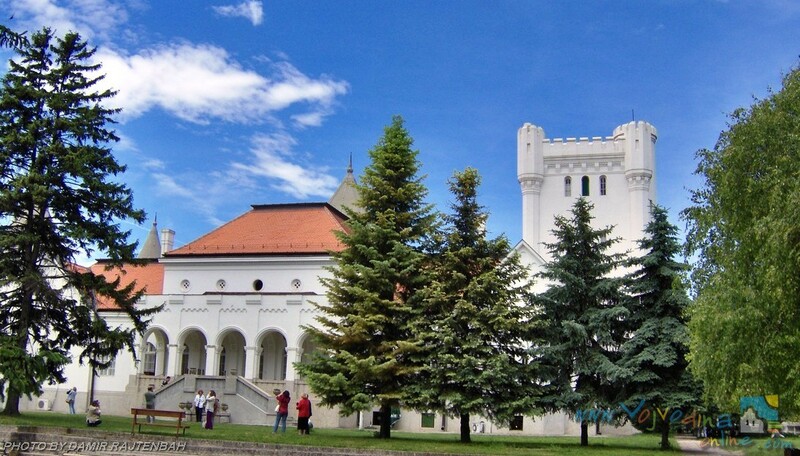 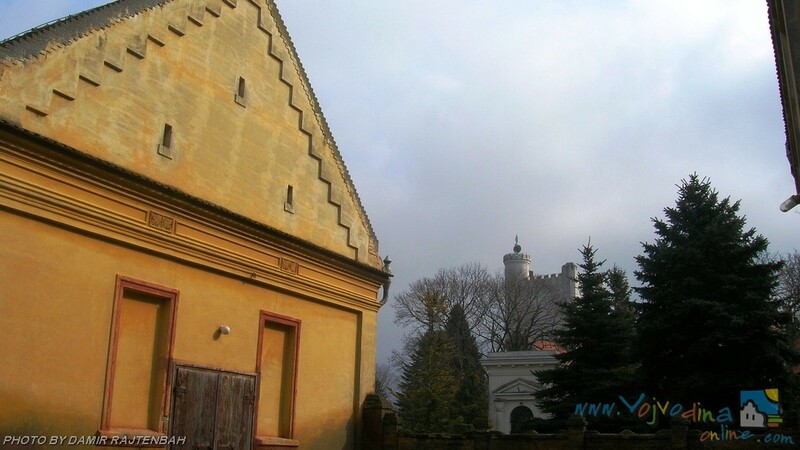 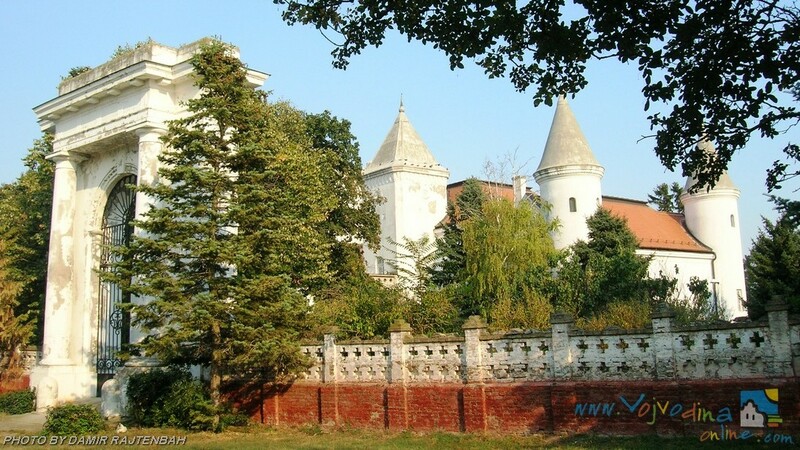 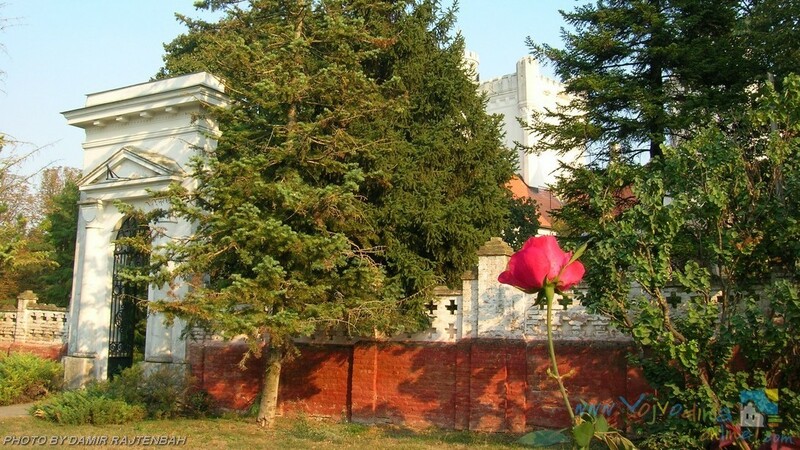 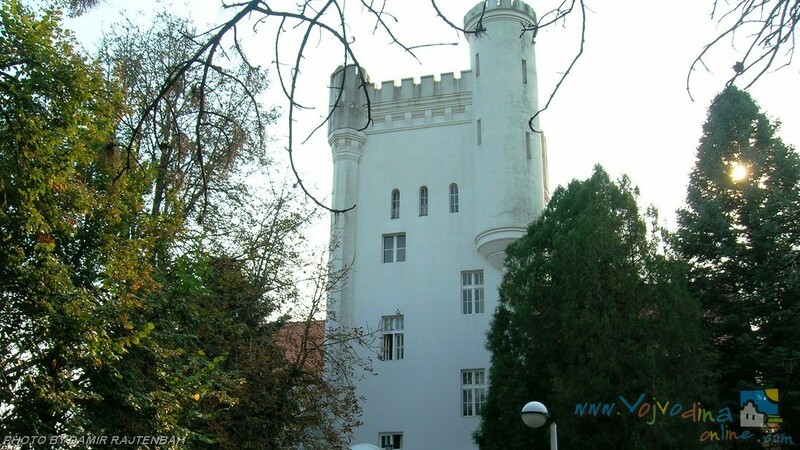 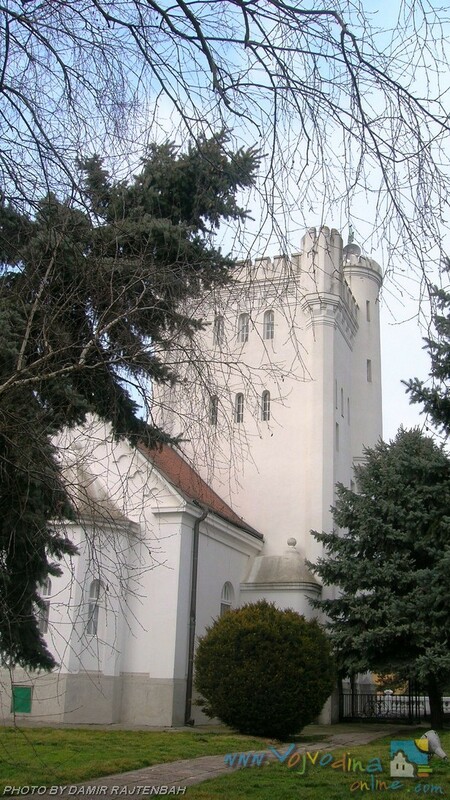 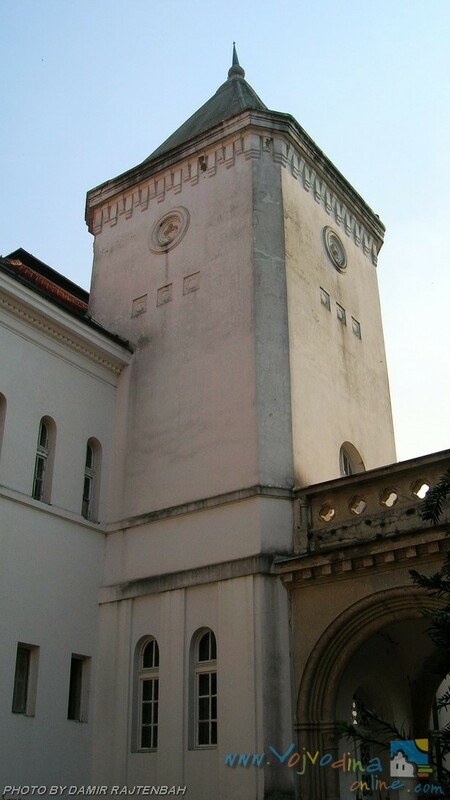 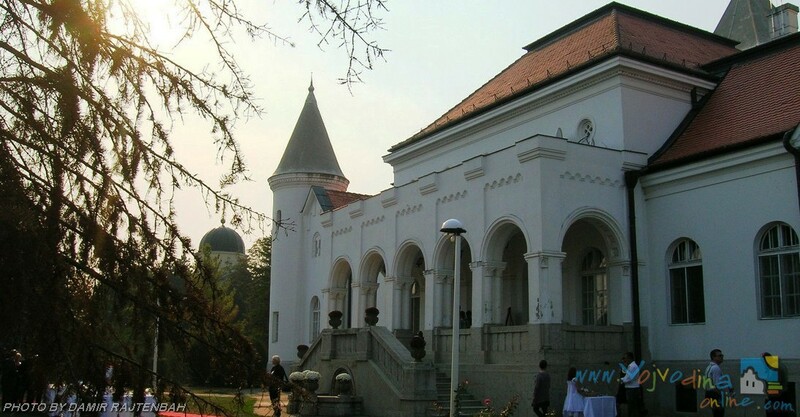 At the end of the 19th century, the member of the wealthiest family in Vojvodina Bogdan Dundjerski built a castle of his dreams on his huge estate of almost 1,500 ha. 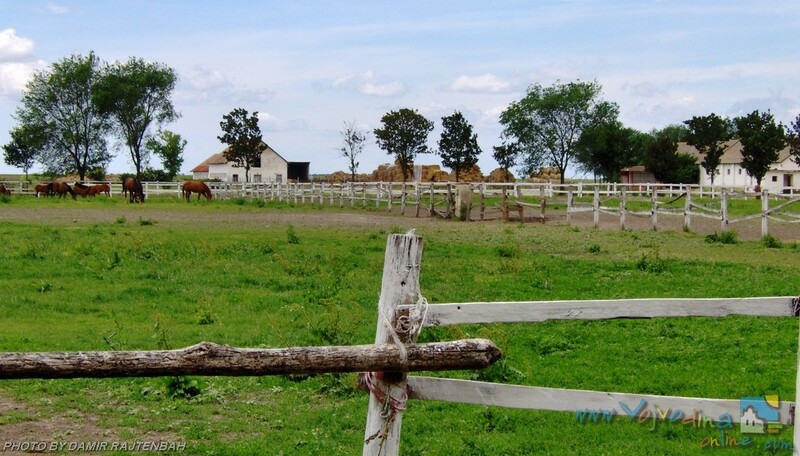 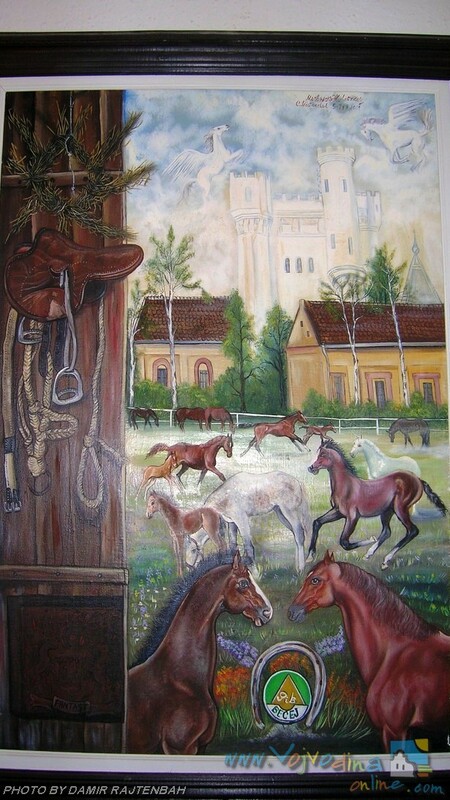 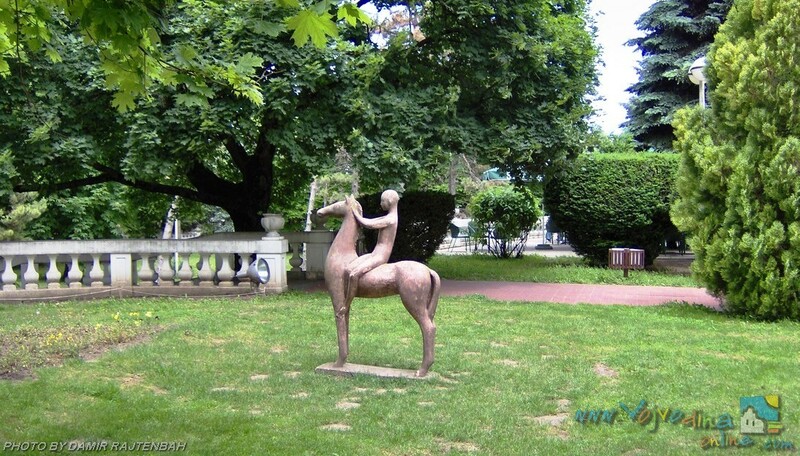 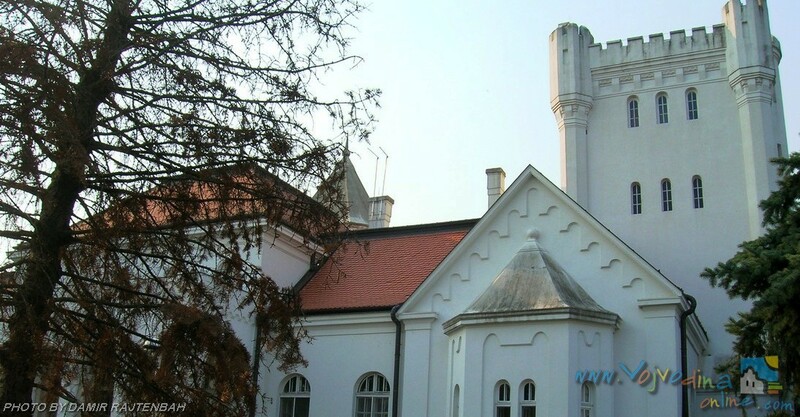 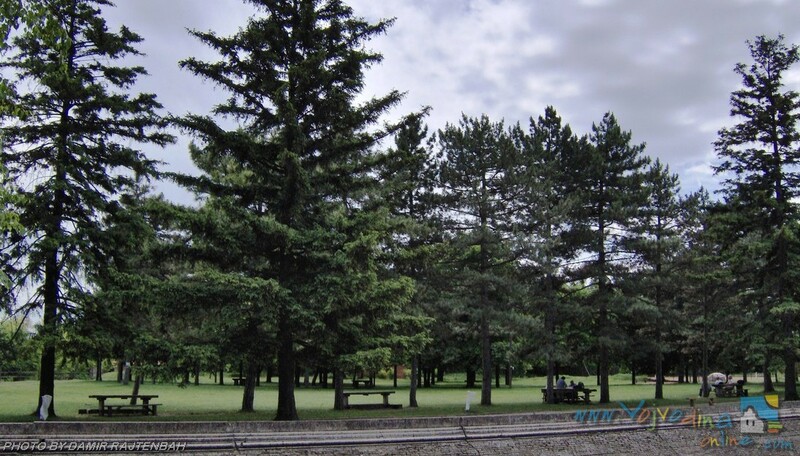 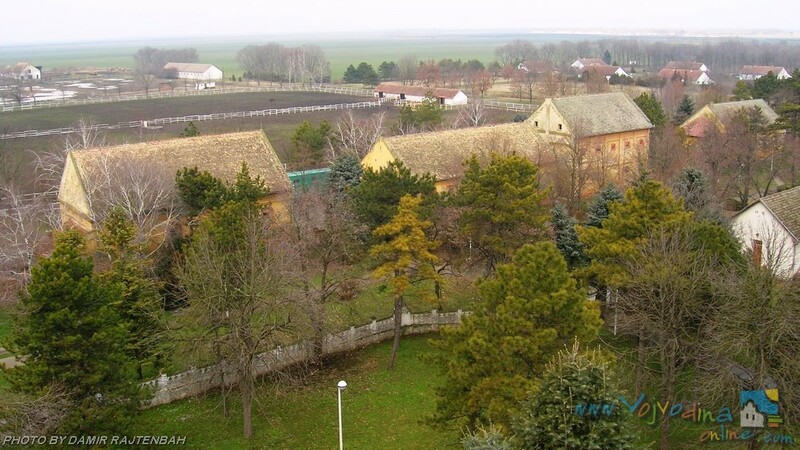 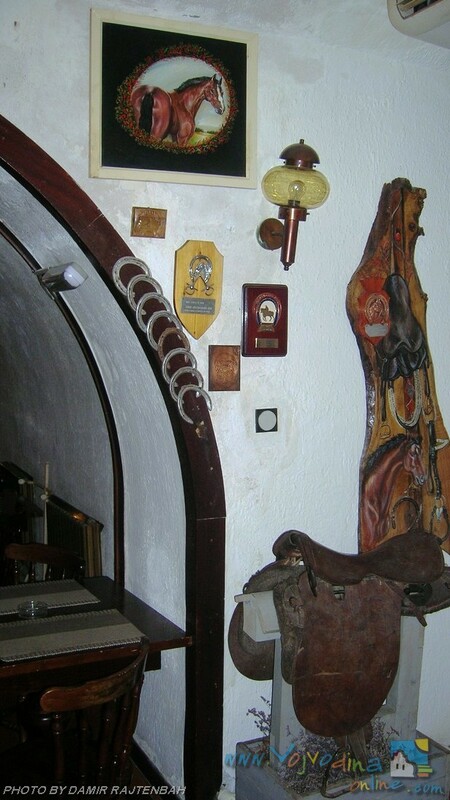 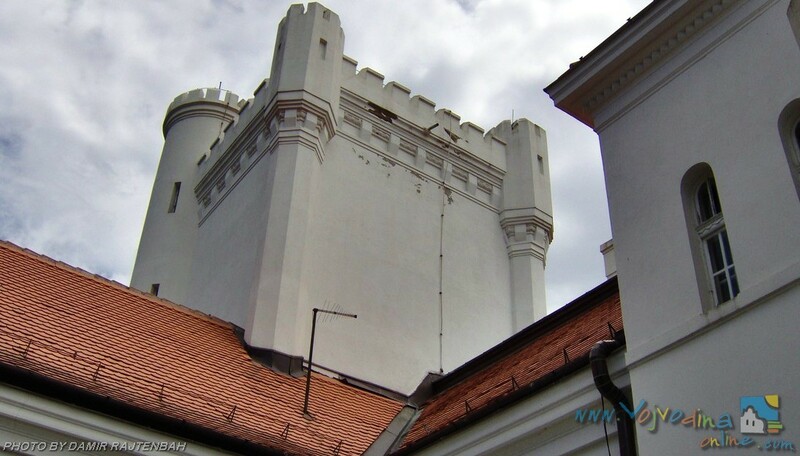 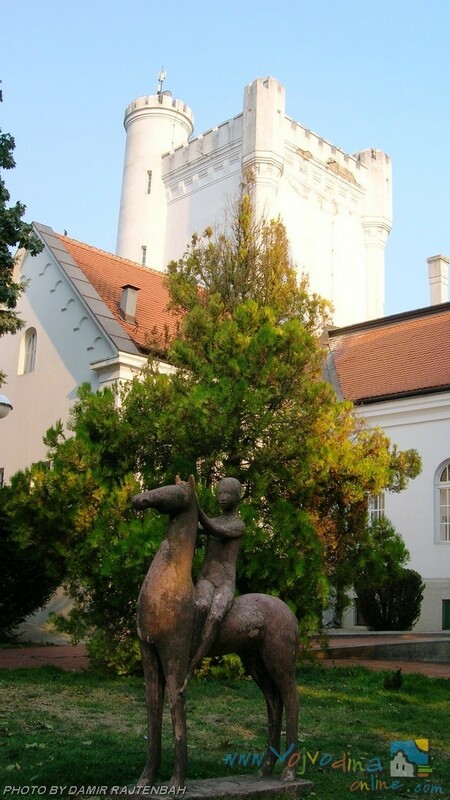 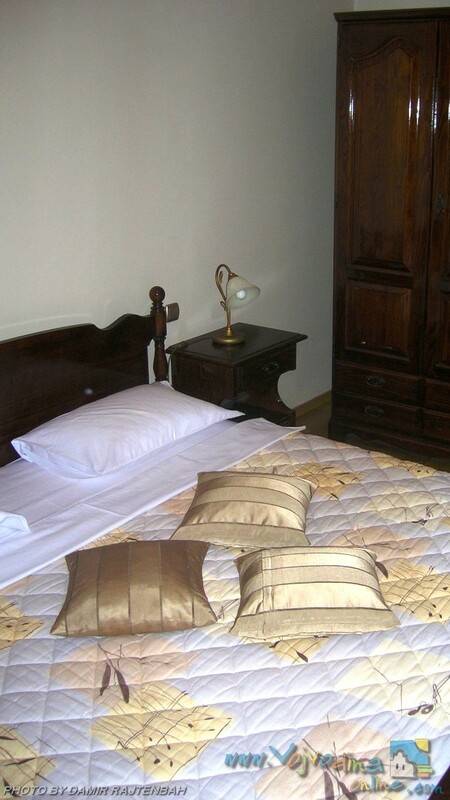 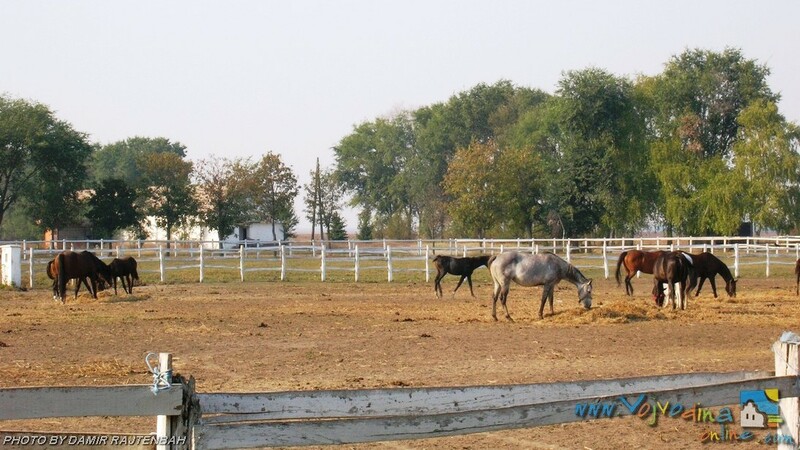 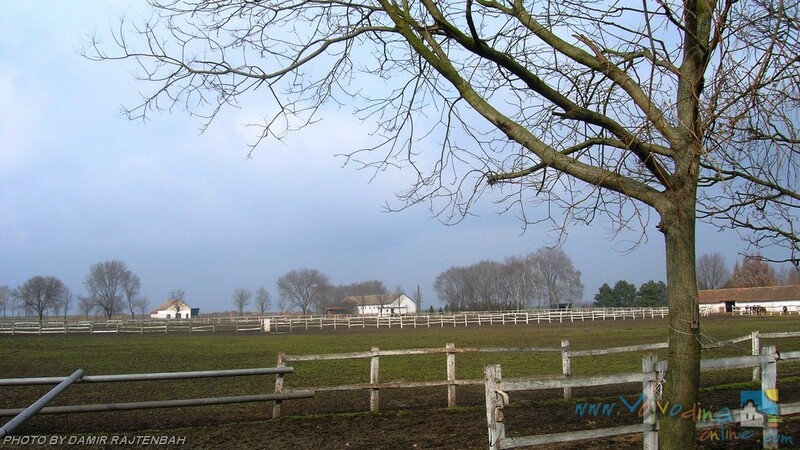 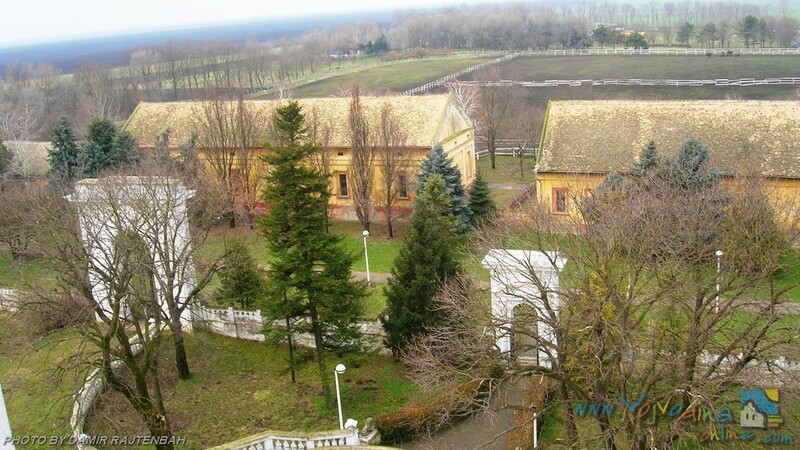 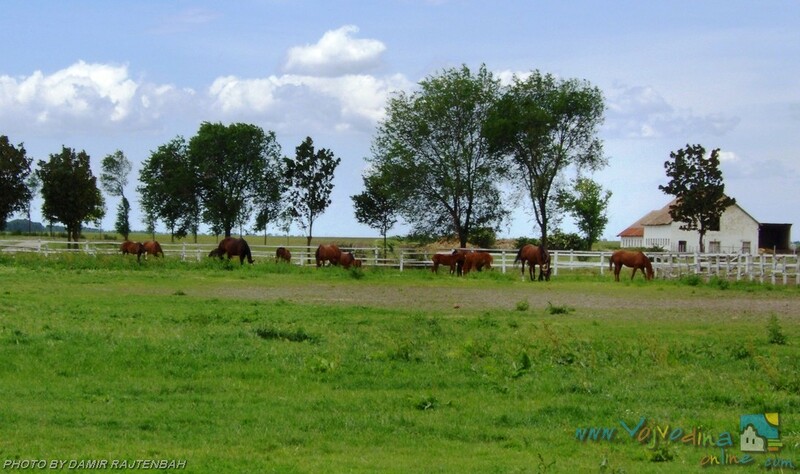 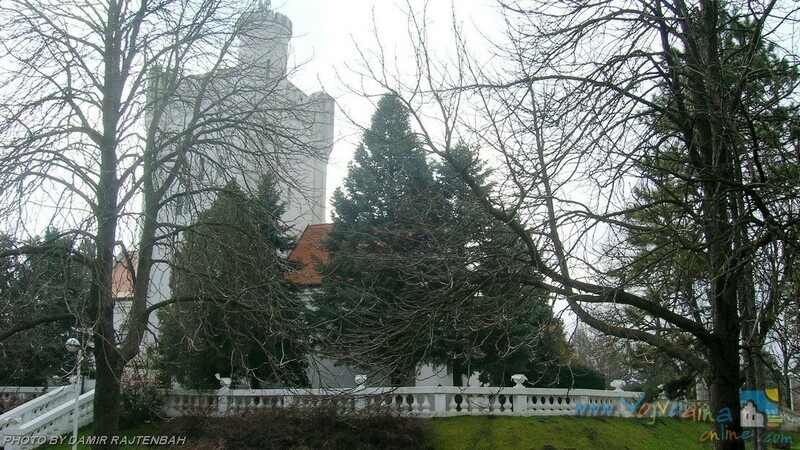 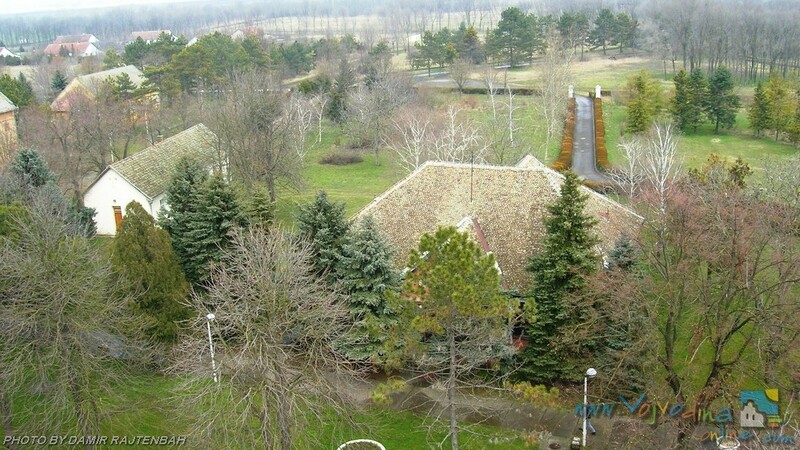 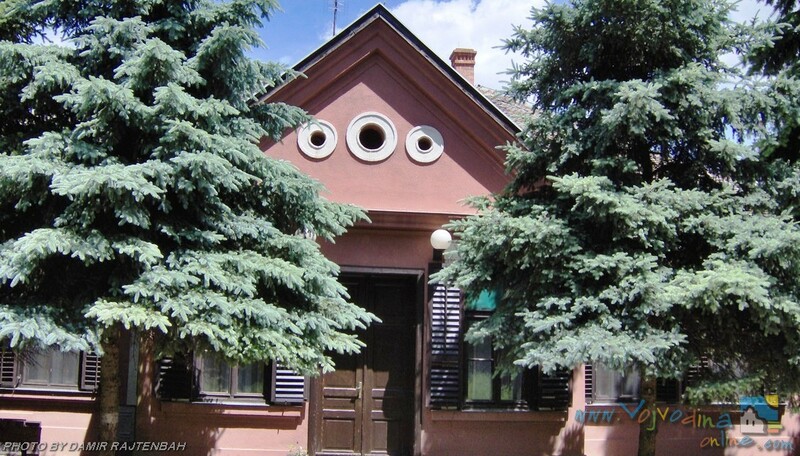 Nowadays, “Fantast” Hotel is situated in the castle, the property of the Factory Farm “Becej”. 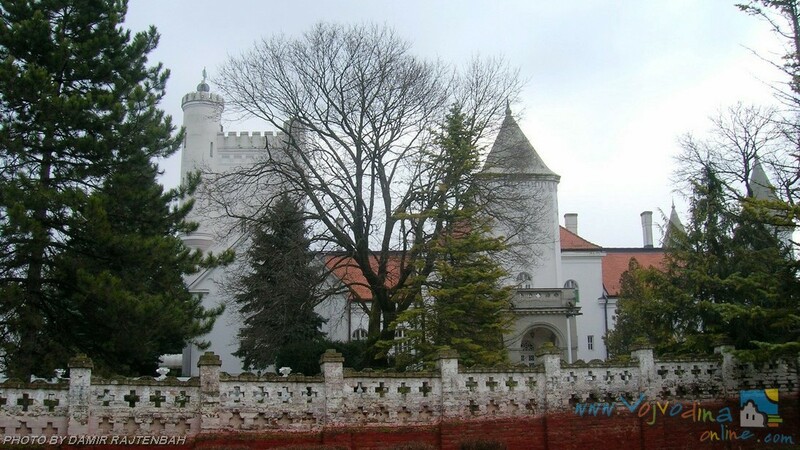 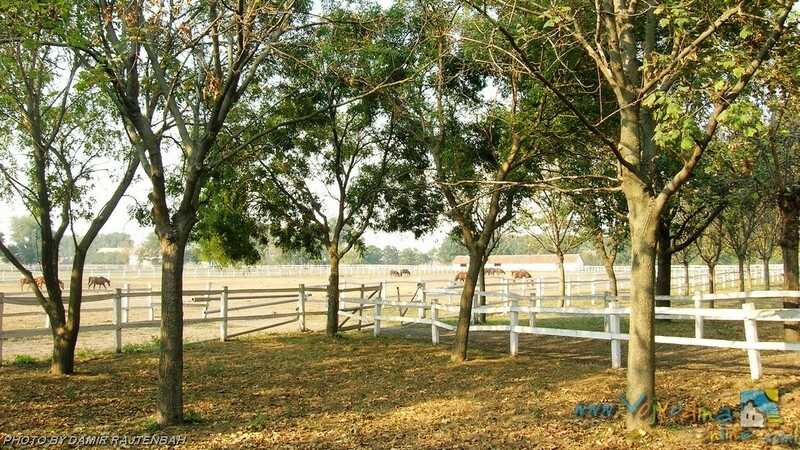 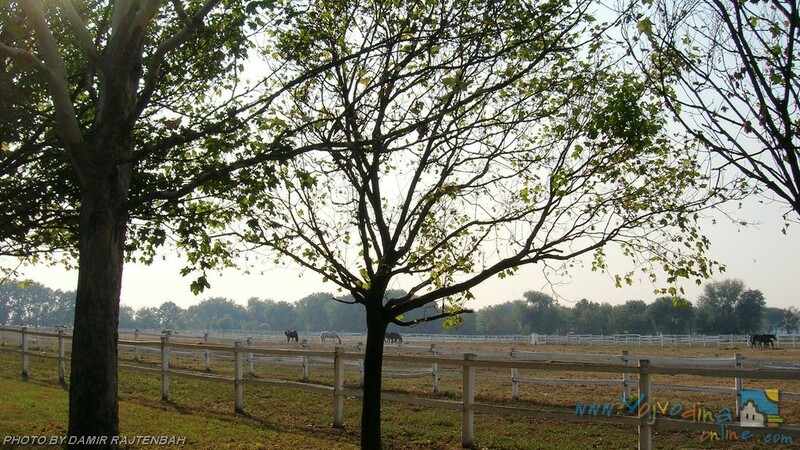 Besides the hotel, the complex includes horse stables, chapel, small castle and park with a lake, playground and two tennis courts. 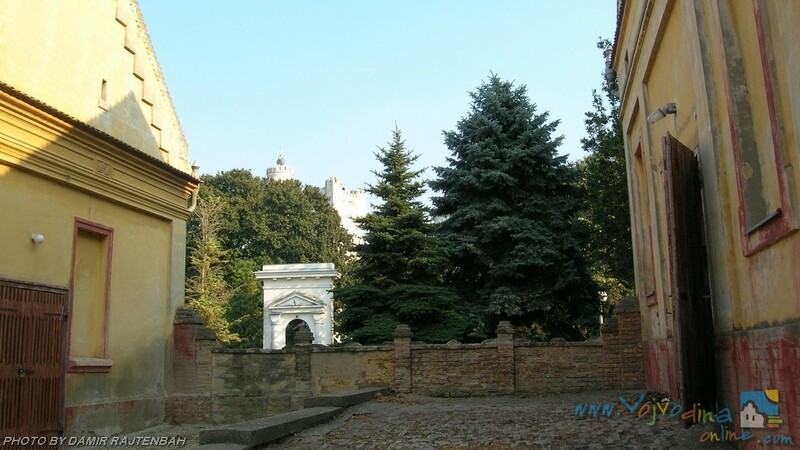 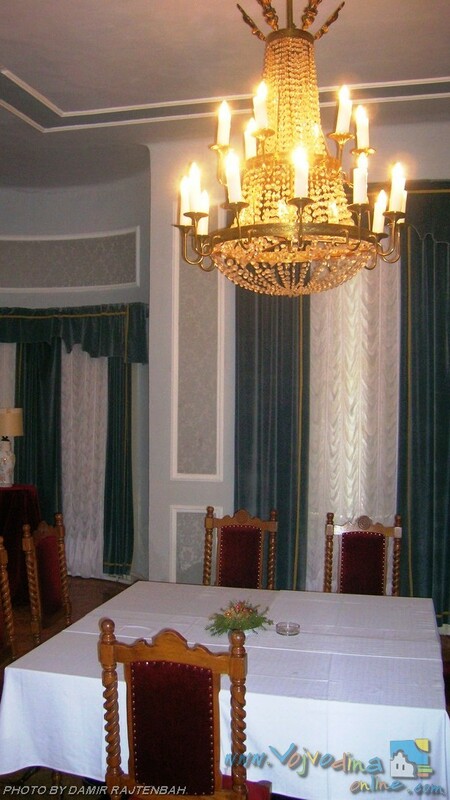 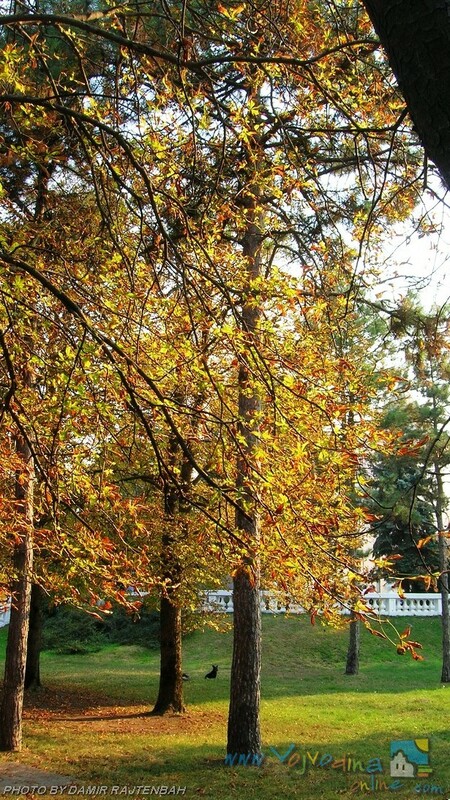 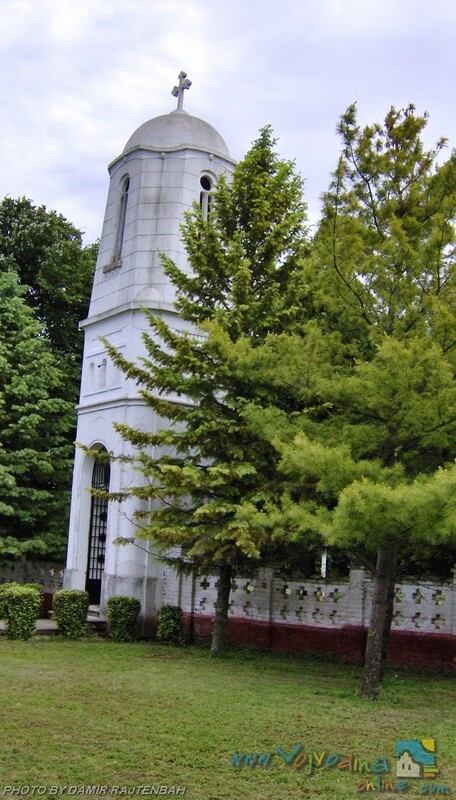 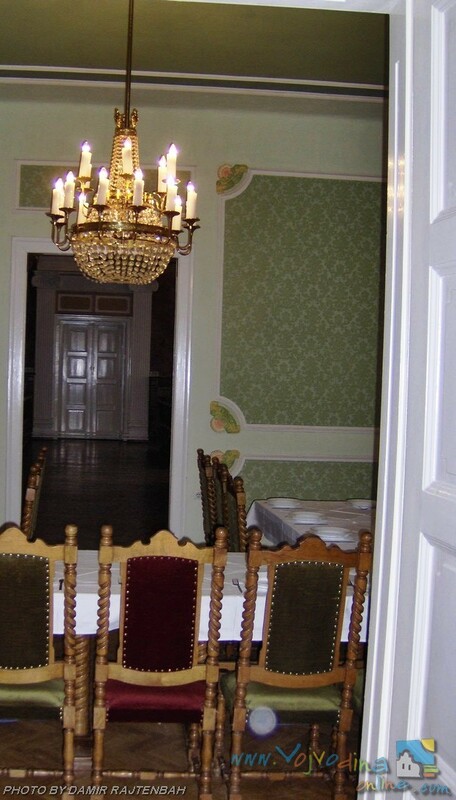 The sightseeing tours of the castle with a tourist guide are organized. 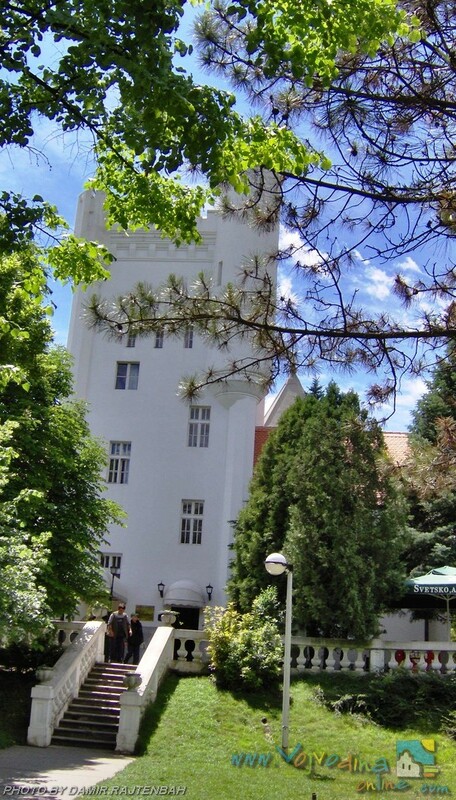 The hotel has two suites, a single room, 17 double-bedded rooms, restaurant with 80 seats, and café with 25 seats, conference hall (80 seats), ceremonial hall and car park.